Get ready for something of a bizarre week of A-League football, with matches from Rounds 12, 14 and 15 running from Tuesday the 15th through to Sunday the 20th of January. 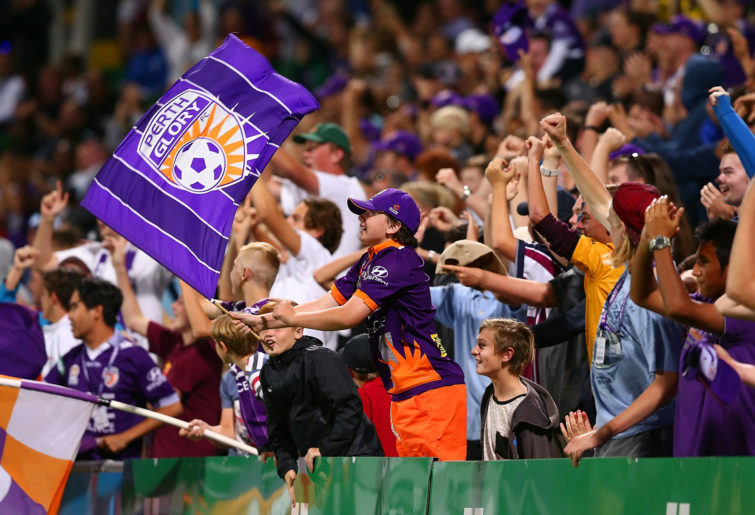 There are seven matches in total and it is the busiest week of A-League play for the entire season. Good luck with your tips; this could make or break the season in many tipping competitions. Be sure to enter your choices below and have your say as the voice of the crowd. Here are the panel’s selections for the matches being played over the next six days. Roar, City, Wanderers, Sydney, Draw, Victory, Roar. The Roar are due a win and Victory look tired. Keisuke Honda tore the hosts apart in Brisbane last time out, but since he’s still injured, expect the home team to benefit. Keep the faith Mariners fans, your team looks so close to a victory. It has to come at some point. Will it be at home to Melbourne City? Probably not. Maybe Adelaide should try and sign Oriol Riera? Both of these teams have blown hot and cold all season. It might just be Western Sydney’s turn to blow hot in this clash. Sydney FC continue to find ways to register lucky wins. The Jets will throw everything at them in this game, but the Sky Blues should have just enough quality to sneak all three points once again. City probably aren’t as good a team as their points haul suggests, while Glory always look vulnerable on the road. Let’s hedge our bets and call it a draw. I love this fixture. I don’t know why, but Melbourne Victory versus Wellington Phoenix just never disappoints. Victory always seem up for it, so expect the home side to take the biscuits. 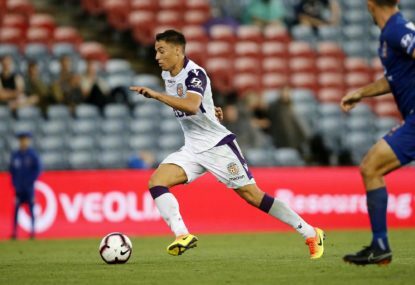 The Mariners at home is a bit of a gimme for away teams and although the Central Coast have shown a bit more fight in recent weeks, Mike Mulvey is unlikely to have much joy against his former club. The week begins with the Roar facing the Victory at Suncorp Stadium. The southerners should be too strong for a Roar team struggling to score and defend; not a good mix. Wednesday night sees the heart breaking Mariners up against Melbourne City in Gosford. 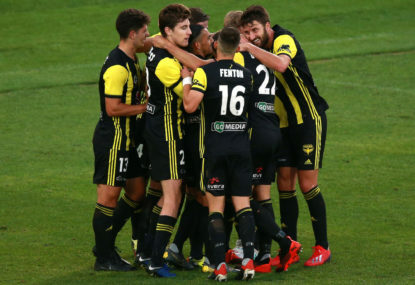 It was a much improved first half performance on the weekend against Wellington, before the Central Coast went down to ten men that is, and this is a danger game for the visitors. Central Coast earn their third draw of the season. 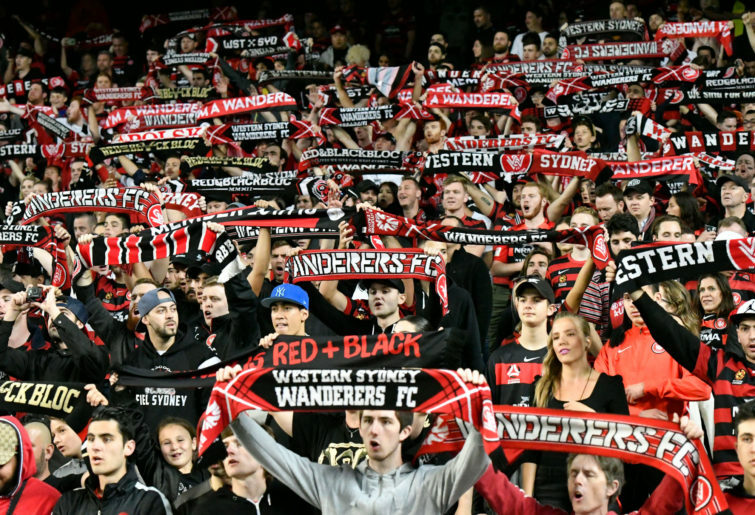 The Wanderers host Adelaide on Friday night at ANZ yet will have less than 8,000 people there to support them. There is a challenge Wanderers members, support your team! Adelaide are humming along well and will not drop points against Western Sydney this time around. Sydney FC will beat the Jets in the early Saturday match at Jubilee Stadium. It is proving something of a home away from home for the Sky Blues and a place they seem to enjoy playing. 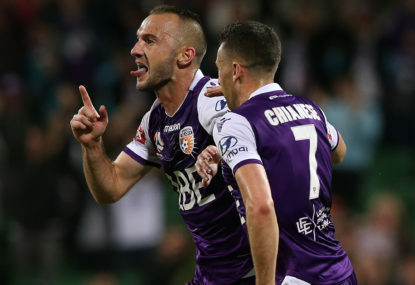 Later that night, Melbourne City face Perth Glory at AAMI Park in a match that could have a huge bearing on the final make-up of the top six. City can win this one. 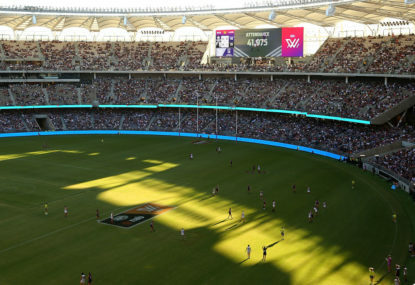 The round continues on Sunday with the Victory facing Wellington at AAMI Park in what appears to be the most intriguing clash of the weekend. Wellington matched Kevin Muscat’s team last time around and will look to take all three points this time. A draw would not surprise. Gosford hosts the final match of the weekend with the Mariners facing Brisbane. Before anyone says who cares, it is likely that one of these teams could take a significant step towards avoiding the wooden spoon in this match. The Mariners are my tip to do so. Brisbane are really struggling at the moment and the Victory are doing enough to get the points these days. Victory should get the Victory. The law of averages say the Central Coast must win soon. Not against a Melbourne City side winning games with a fullback as a striker. City by two. Western Sydney Wanderers couldn’t take a trick last week as they were pipped by Wellington. Adelaide’s form against Sydney FC was reasonable and I think this game will be a draw. Siem de Jong’s form has Steve Corica on cloud nine. I can’t see Newcastle Jets getting near the Sky Blues in this game. 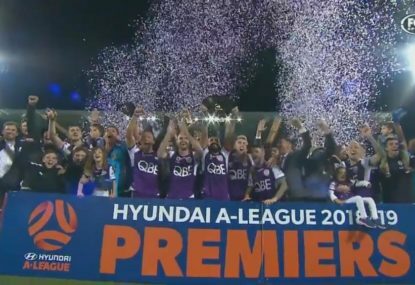 Melbourne City and Perth Glory should be a cracking affair. Warren Joyce seems to have gotten his way with selections and it is hard to argue against recent results. City to win. Melbourne Victory take on Wellington Phoenix in another big test for Phoenix coach Mark Rudan. His team showed plenty of ticker in their win against the Mariners last week. I think they might pinch a point. With just one win between them, it is a real relegation battle (not that we have it) when Central Coast take on Brisbane Roar in Gosford. Home ground advantage should be enough to earn the Mariners their first win of the season. Honda joined Japanese tennis star Kei Nishikori for a pre-Australian Open hit out a few days ago, perhaps sign of his impending return to match fitness. Brisbane have gone eight matches without a win, losing seven of them. Melbourne to win. Central Coast threw away a two-goal lead last round, and then seasoned that bitter meal with the acrid garnish of a red card too. City are quietly chugging along at a high level, still with the best defence in the division, and just three points off second place, with a game in hand. City to win. Western Sydney made it two late capitulations in a row, a late 3-2 loss to Wellington in Round 10, and then Sunday’s astounding collapse against leaders Perth. 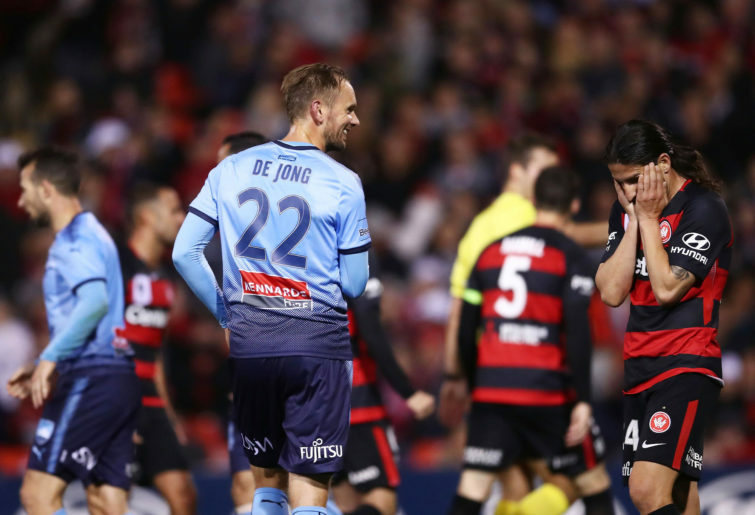 Adelaide’s loss to Sydney FC again exposed how hampered they are by their ill-fitting attack. A draw. Newcastle’s follow-up campaign to last season’s excellent effort is now officially a bust, seven points adrift from the top six, and Roy O’Donovan’s absence no longer a valid excuse. Sydney continue to rack up points playing below their best, but it seems unlikely that the Jets will be the team to expose them at home. Sydney to win. 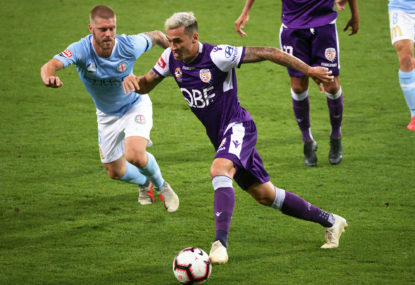 Perth’s ability to rattle off goals in devastating bursts makes even Melbourne City’s formidable defence quiver slightly. Warren Joyce playing Ritchie De Laet as a striker, with Bruno Fornaroli sitting in the stands seems as much a way to prove a point as it does a method of winning three. Perth average slightly more goals away from home (a staggering 2.67), so City will need more than just stolid defending here. Perth to win. Wellington have teetered a little these last few weeks, needing late charges to overcome their last two opponents – it’s no coincidence Western Sydney and the Mariners are the two worst second half teams. Victory is the league’s second-best team in the latter half of matches this season. Melbourne to win. Ah, Brisbane v Central Coast, the Dire Derby, one win between them and a combined goal difference of -31. Let’s toss a coin here; we’ll just balance it finely on the thumbnail, give it a flip, then simply unfurl a hand and catch it- oh dear, it’s fallen down a storm water drain. Brisbane then.